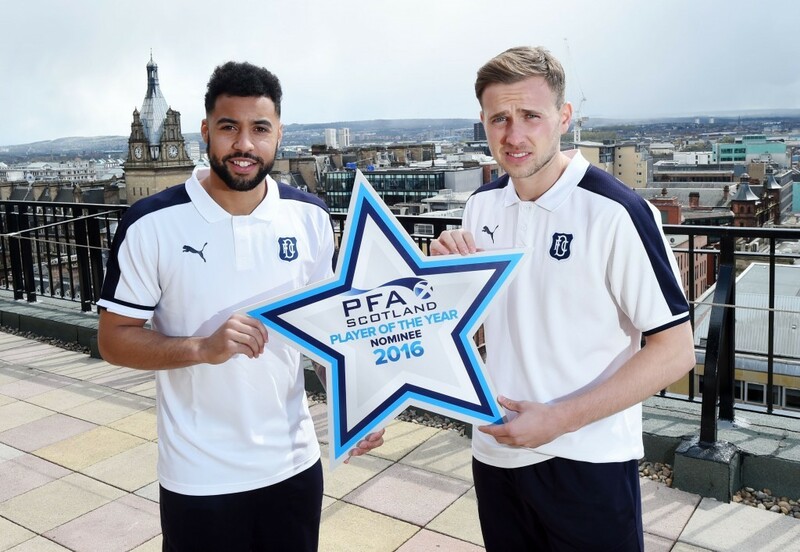 Did Dundee duo Kane Hemmings and Greg Stewart make the wrong moves? Kane Hemmings and Greg Stewart were two unqualified successes. Despite Dundee’s morale-boosting win over Hamilton at the weekend, there will be few fans of a Dark Blue persuasion who are still not lamenting the departures of dynamic duo Greg Stewart and Kane Hemmings. Both left Dens in big-money moves this summer with the former heading to English Championship side Birmingham City while the latter signed for League One Oxford United. Hemmings was snapped up on the back of his 25-goal haul for Paul Hartley’s side last season while Stewart had been a stand-out for Dundee since making the step up from part-time football at Cowdenbeath two years ago. He had twice been nominated for the PFA Scotland Player of the Year award and it was widely accepted that Dundee would struggle to keep hold of him. However, it would be fair to say that both Stewart and Hemmings have struggled to make an impact since their big moves down south. Birmingham boss Gary Rowett has used Stewart sparingly so far, with the 26-year-old making just seven appearances for City with no goals to his name and he was an unused sub in the derby with Aston Villa on Sunday. Hemmings has made 15 appearances for Oxford and has netted three goals but he has fallen out of favour recently, with the 24-year-old struggling for form. Birmingham boss Gary Rowett seems to have signed Stewart knowing it would take a while for the player to get fully up to speed with the pace and power of the Championship and having handed him a three-year deal, he will allow him time to develop. Stewart has undoubted talent and if he can ally that to improved fitness, then I can see him ultimately being a success at City. Hemmings previously had an unsuccessful spell at Barnsley before signing for Dundee and it looks like he could struggle to work his way back into Appleton’s plans at the moment. It will be interesting to see if either is farmed out on loan in the January window.